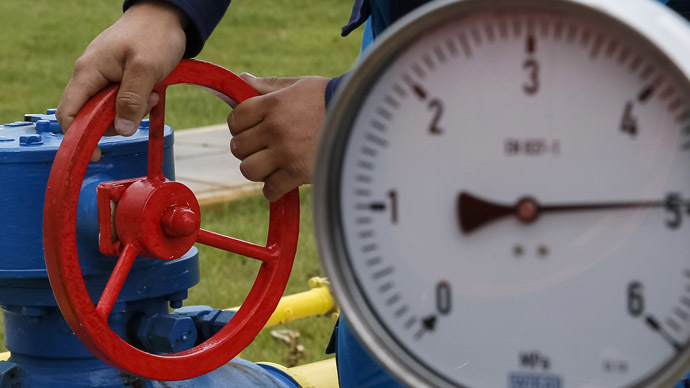 Ukraine’s gas bill has risen another $838 million, after Kiev failed to make a payment for 1.7 billion cubic meters of Russian gas supplied in the first half of June. “The deadline for paying June billsexpiredyesterday; we again didn’t receive the money from Naftogaz Ukraine. As a result Ukraine’s debt to Gazprom for the 1.7 billion cubic meters supplied from June 1 through June 16 rose to $5.296 billion,” Gazprom CEO Aleksey Miller said on Tuesday. Miller added that Ukraine needs to pay for 11.535 billion cubic meters of Russian gas, which is a “gigantic” volume, comparable to the total supplied to Poland. “Ukraine’s principle unwillingness to pay for Russian gas is becoming chronic, and once again shows the transition to aprepayment system, included in the contract, was the only correct decision,” Miller added. The new bill is calculated on a price of $485 per thousand cubic meters that came into effect in April. Ukraine has insisted it would pay the debt if it was charged $326, saying the new Gazprom price was unfair and politically motivated. On June 16, when Ukraine’s gas debt stood at $4.458 billion, Gazprom moved Ukraine to a prepayment system, which meant Kiev had to pay in advance for any new supplies of Russian gas. 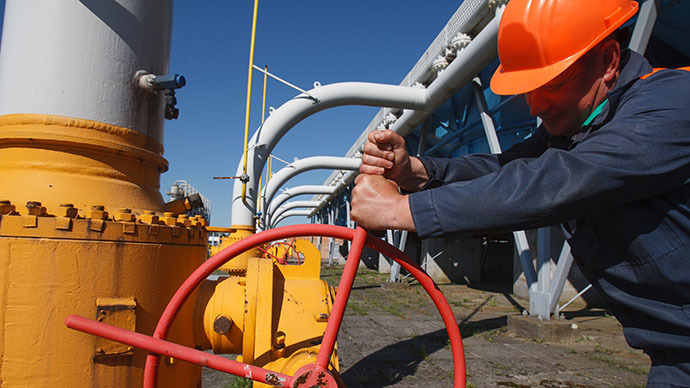 Ukraine has recently increased its effort to find alternative sources of gas to substitute Russian supplies. On Friday Ukraine’s Finance Ministry put forward an eight point plan to escape Russian gas dependence, through developing its own production as well as looking for other suppliers. The new plan included switching from boiler heating to biofuels, as well as getting more out of coal, and building sea terminals for liquefied natural gas (LNG). Ukraine also says it could get up to 20 billion cubic meters in reverse flow from neighboring Slovakia, Poland and Hungary, which it expects to compensate for part of the “lost” Russian gas. 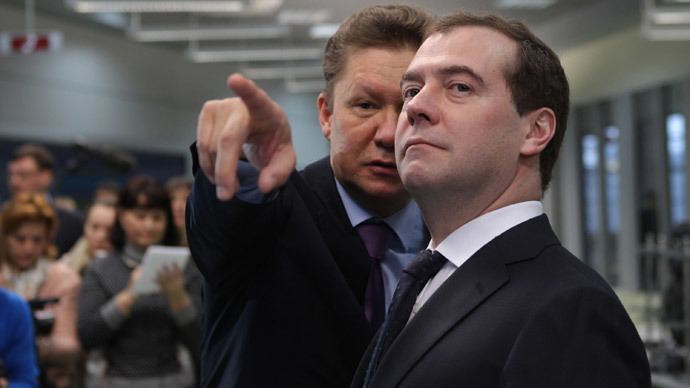 However Gazprom and RT experts doubt that even having the equipment to reverse the gas flow, the scheme would be legal. Russian President Vladimir Putin called such supplies artificial saying there’s no way one pipe could be used to supply gas in both directions. The President said that Russia “sees everything”; however the country is not responding, only because it doesn’t want the situation to worsen. 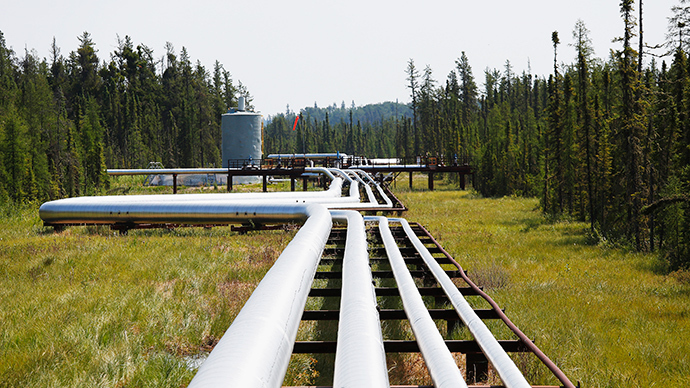 Ukraine’s oil and gas utility Naftogaz has announced its currently looking for foreign partners to buy out parts of its decrepit gas pipeline and storage system. Naftogaz’s CEO, Andrey Kobolev, stressed that Russian companies aren’t among those being considered to take part. 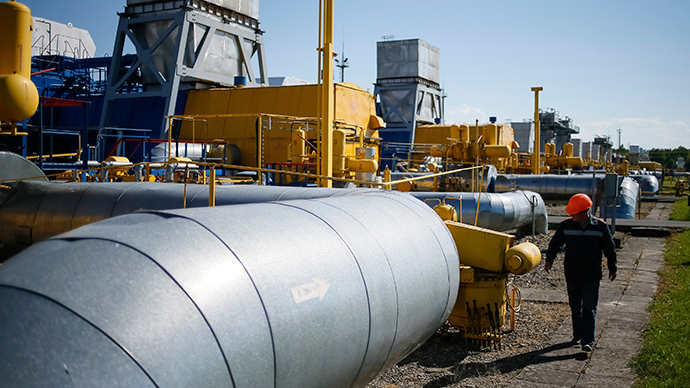 Last week, the Ukrainian parliament passed a bill allowing foreign investors up to 49 percent of the country’s national gas transportation system (GTS). Prime Minister Arseniy Yatsenyuk came up with the initiative, and said it was part of a bigger plan to modernize Ukraine’s GTS and also strengthen Ukraine’s position as a transit country. Previously, Naftogaz has talked about the possibility of creating a US and German-owned gas hub in Ukraine. American and German companies view the hub as “an opportunity to gain a foothold in the region,” Naftogaz Deputy Chairman Aleksandr Todiychuk, told the Russian Kommersant daily.